Buhrman Law Firm, P.C. - Buhrman Law Firm P.C. 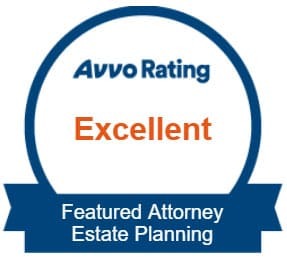 A father son law firm with over 75 years of combined experience. 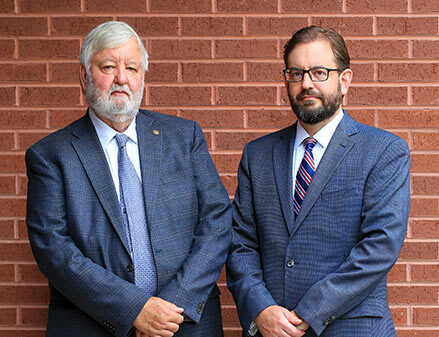 Chattanooga lawyers Richard W. Buhrman and John R. Buhrman, of Buhrman Law Firm, P.C., are licensed to practice in Tennessee and Georgia. We help families and business owners plan and protect their financial future with the use of wills, trusts and durable powers of attorney for both medical and financial decisions. 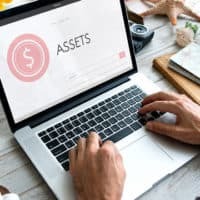 This includes wealth management and preservation, asset protection, and the transition of family businesses from older to younger generations. We provide advice and legal services in connection with the creation of business entities including corporations, LLC’s and partnerships. This includes transactional business agreements such as leases, non-competition agreements and non-disclosure agreements, shareholder buy-sell agreements, the merger and sale of companies, and the purchase or sale of an interest in a business. 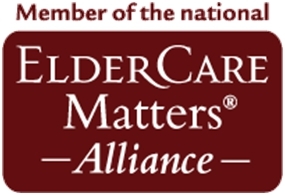 We provide legal advice and assistance, and estate planning for older clients to address problems unique to elderly persons. This includes planning for the receipt of Medicaid or TennCare benefits, as well as maintaining eligibility for a disabled family member with a special needs trust to preserve federal and state governmental benefits. 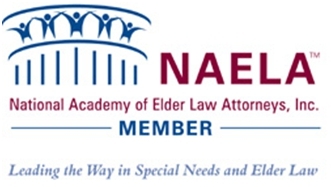 We represent families in need of court-supervised protection for a disabled or incapacitated adult, as well as for children during their minority. These can be for the incapacitated persons assets and/or health care decisions.